Elephant. 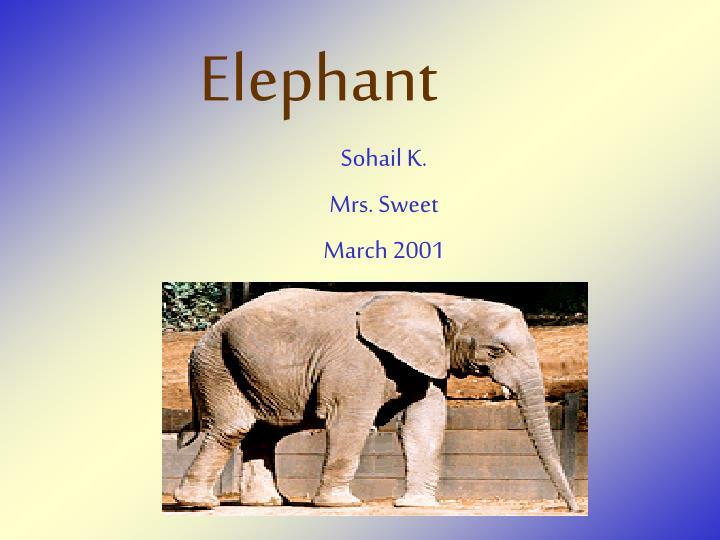 Sohail K. Mrs. Sweet March 2001. Animal Description. 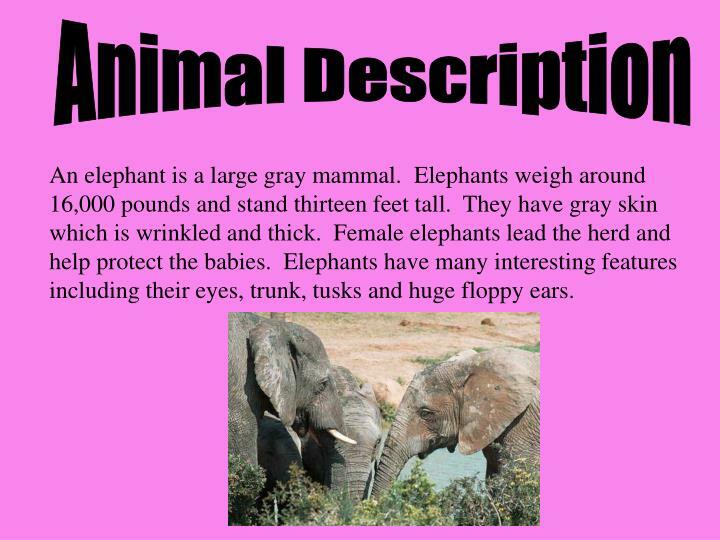 An elephant is a large gray mammal. 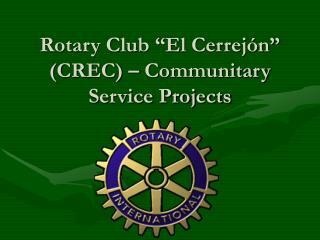 Elephants weigh around 16,000 pounds and stand thirteen feet tall. 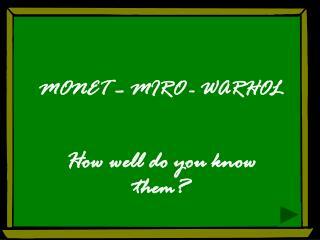 They have gray skin which is wrinkled and thick. Female elephants lead the herd and help protect the babies. Elephants have many interesting features including their eyes, trunk, tusks and huge floppy ears. The elephants size helps it protect itself. 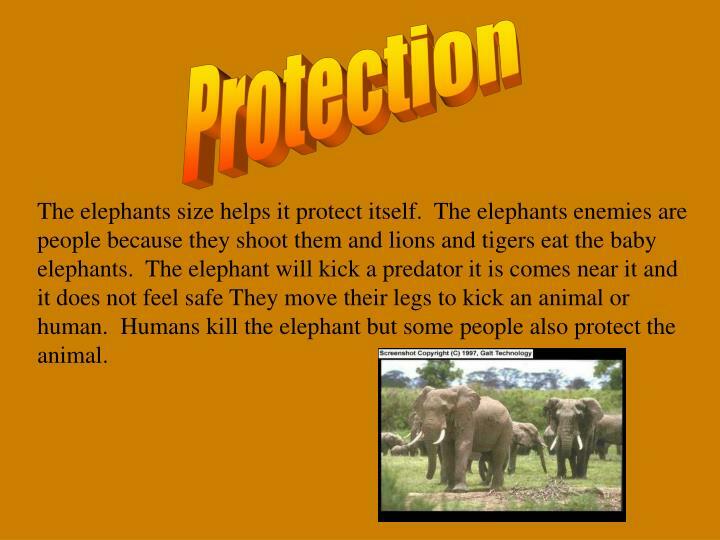 The elephants enemies are people because they shoot them and lions and tigers eat the baby elephants. The elephant will kick a predator it is comes near it and it does not feel safe They move their legs to kick an animal or human. Humans kill the elephant but some people also protect the animal. 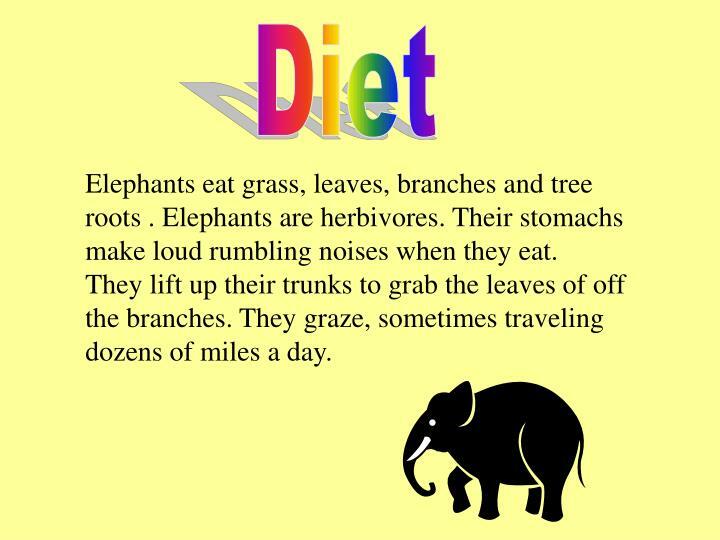 Elephants eat grass, leaves, branches and tree roots . Elephants are herbivores. Their stomachs make loud rumbling noises when they eat. They lift up their trunks to grab the leaves of off the branches. They graze, sometimes traveling dozens of miles a day. 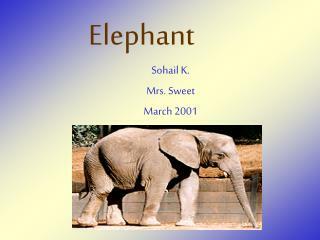 Elephants are the largest animals on land and live in Asia and Africa. African elephants live in grassy areas south of the Sahara desert. Asian elephants live in India, Sri Lanka and South China. They love water and take baths every day. They live near water in very hot countries so they can stay cool and they can drink enough. 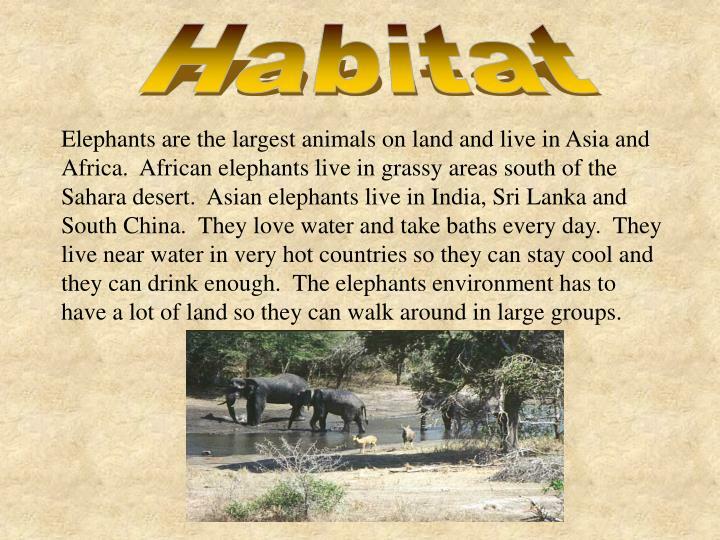 The elephants environment has to have a lot of land so they can walk around in large groups. 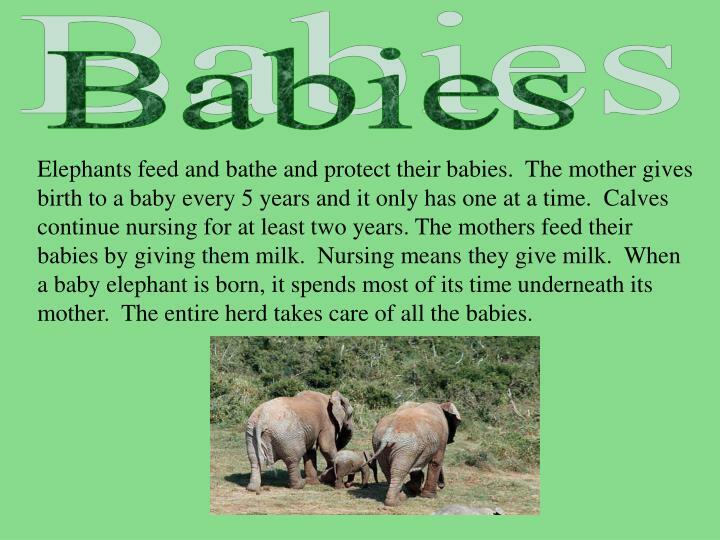 Elephants feed and bathe and protect their babies. The mother gives birth to a baby every 5 years and it only has one at a time. Calves continue nursing for at least two years. The mothers feed their babies by giving them milk. Nursing means they give milk. When a baby elephant is born, it spends most of its time underneath its mother. The entire herd takes care of all the babies. The Indian Python is a snake. 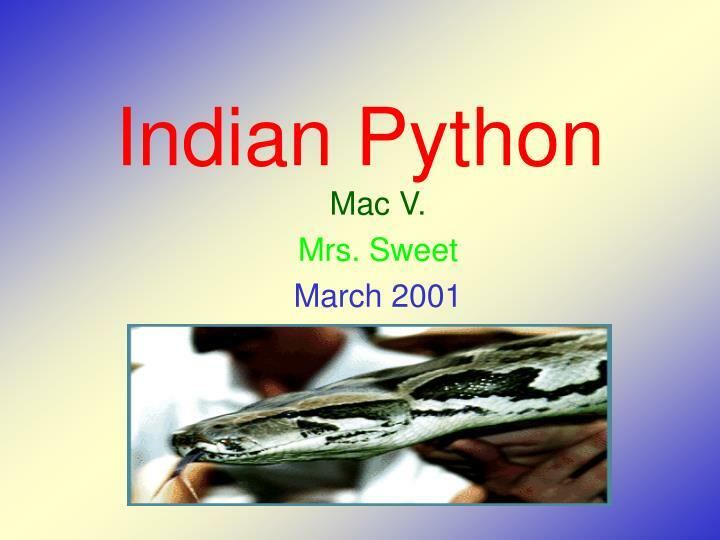 The Indian Python is mostly brown and yellow. It grows up to 20 feet [6 m]. When it sees a small animal, it wraps around it and squeezes it until it suffocates. 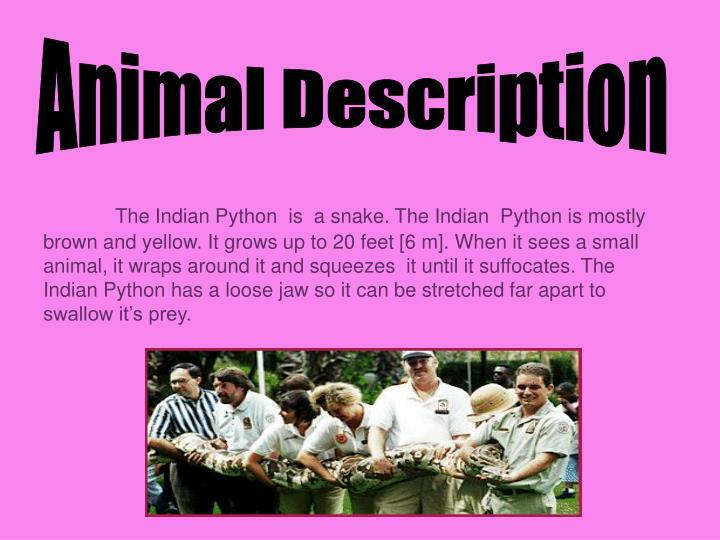 The Indian Python has a loose jaw so it can be stretched far apart to swallow it’s prey. 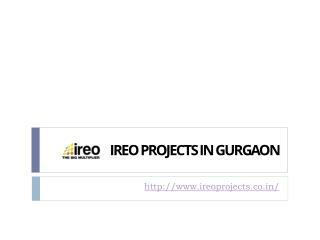 The Indian Python lives near water because it’s prey lives there. The Indian Python lives in Eastern Asia, India, East Indies, Africa, Australia and Lower China. 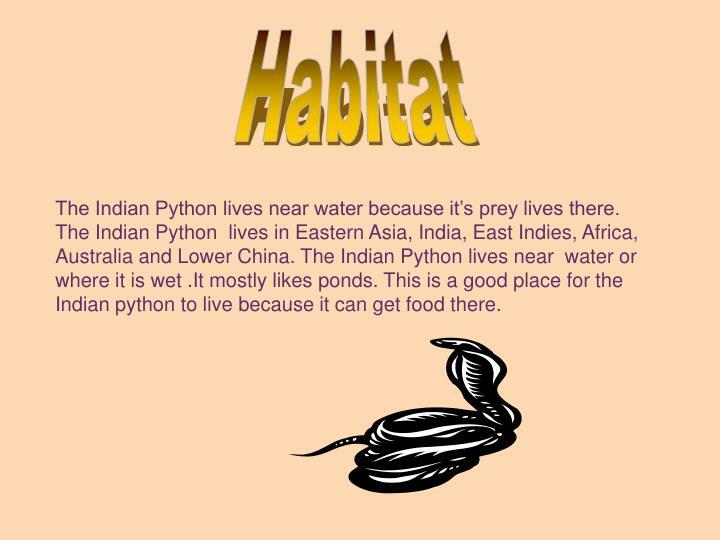 The Indian Python lives near water or where it is wet .It mostly likes ponds. 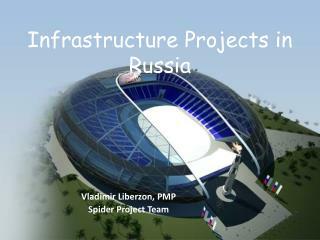 This is a good place for the Indian python to live because it can get food there. 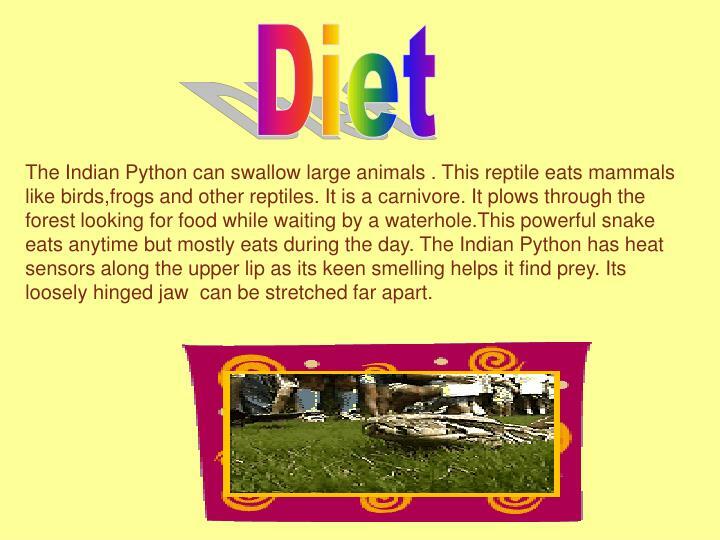 The Indian Python can swallow large animals . This reptile eats mammals like birds,frogs and other reptiles. It is a carnivore. It plows through the forest looking for food while waiting by a waterhole.This powerful snake eats anytime but mostly eats during the day. The Indian Python has heat sensors along the upper lip as its keen smelling helps it find prey. Its loosely hinged jaw can be stretched far apart. 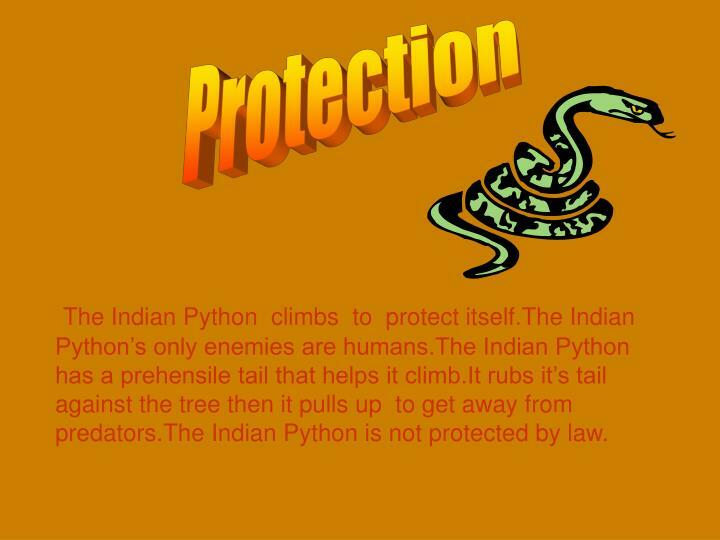 The Indian Python climbs to protect itself.The Indian Python’s only enemies are humans.The Indian Python has a prehensile tail that helps it climb.It rubs it’s tail against the tree then it pulls up to get away from predators.The Indian Python is not protected by law. 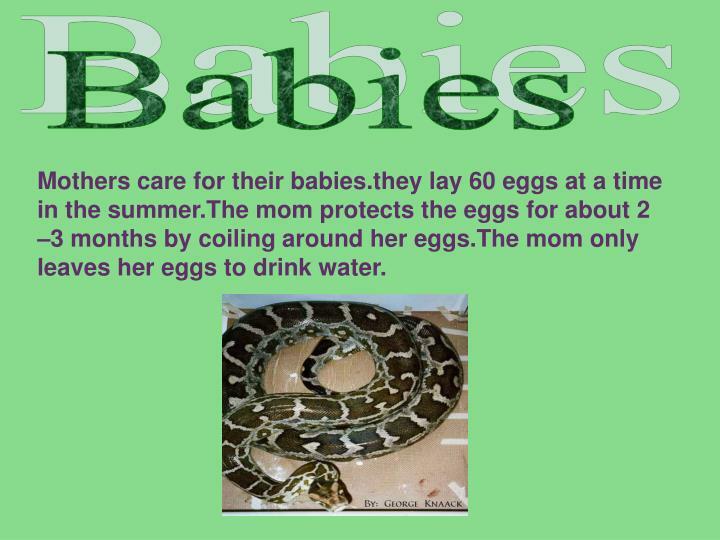 Mothers care for their babies.they lay 60 eggs at a time in the summer.The mom protects the eggs for about 2 –3 months by coiling around her eggs.The mom only leaves her eggs to drink water. 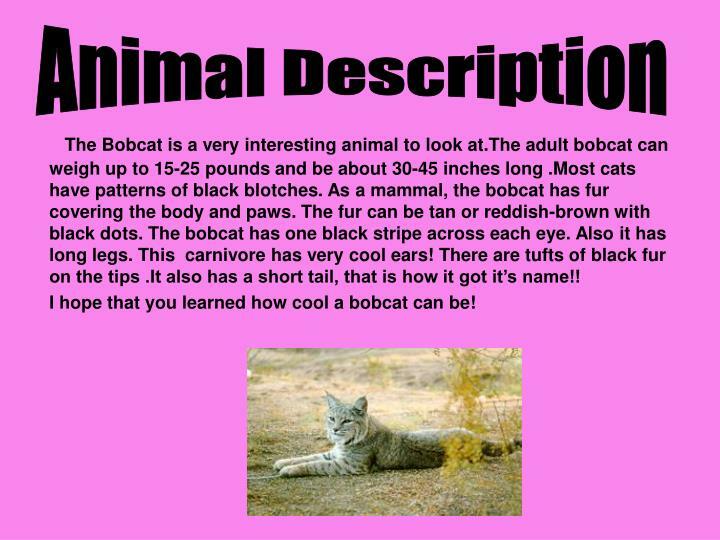 The Bobcat is a very interesting animal to look at.The adult bobcat can weigh up to 15-25 pounds and be about 30-45 inches long .Most cats have patterns of black blotches. As a mammal, the bobcat has fur covering the body and paws. The fur can be tan or reddish-brown with black dots. The bobcat has one black stripe across each eye. Also it has long legs. This carnivore has very cool ears! There are tufts of black fur on the tips .It also has a short tail, that is how it got it’s name!! 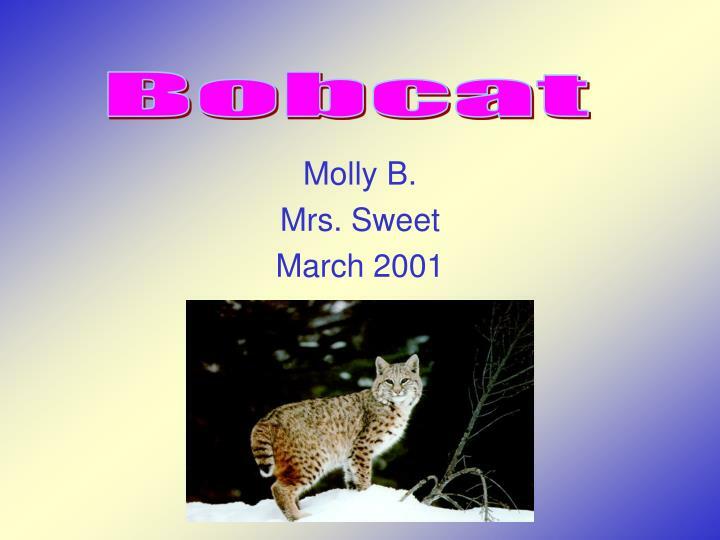 I hope that you learned how cool a bobcat can be! 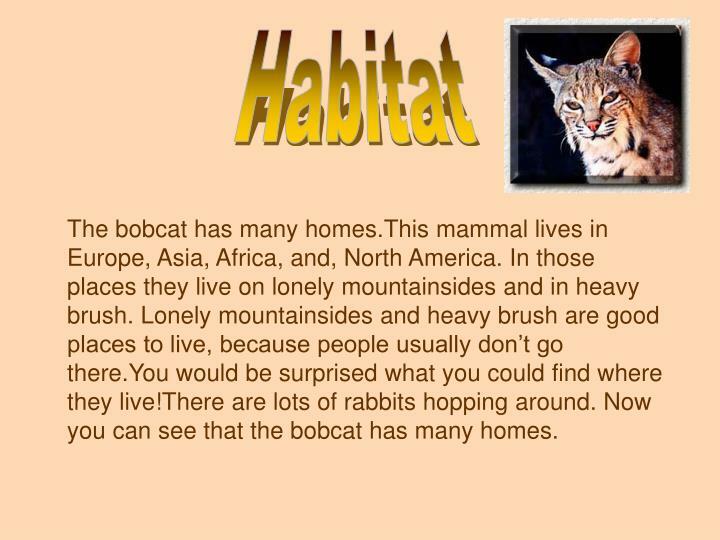 The bobcat has many homes.This mammal lives in Europe, Asia, Africa, and, North America. In those places they live on lonely mountainsides and in heavy brush. Lonely mountainsides and heavy brush are good places to live, because people usually don’t go there.You would be surprised what you could find where they live!There are lots of rabbits hopping around. Now you can see that the bobcat has many homes. 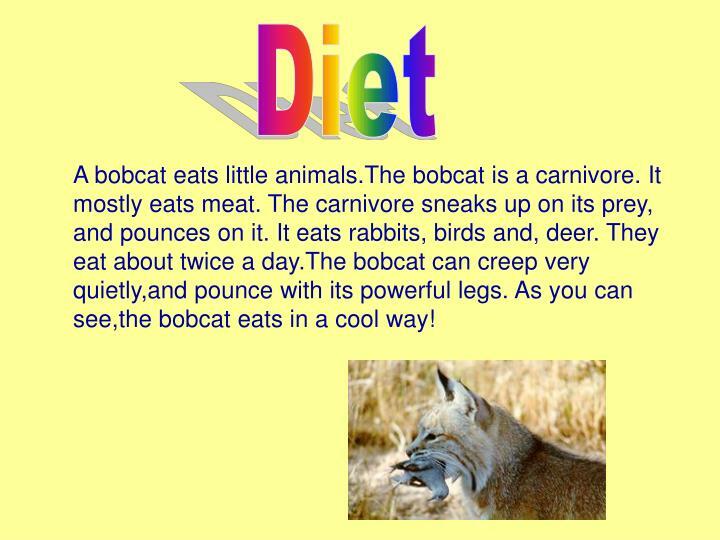 A bobcat eats little animals.The bobcat is a carnivore. It mostly eats meat. The carnivore sneaks up on its prey, and pounces on it. It eats rabbits, birds and, deer. They eat about twice a day.The bobcat can creep very quietly,and pounce with its powerful legs. As you can see,the bobcat eats in a cool way! 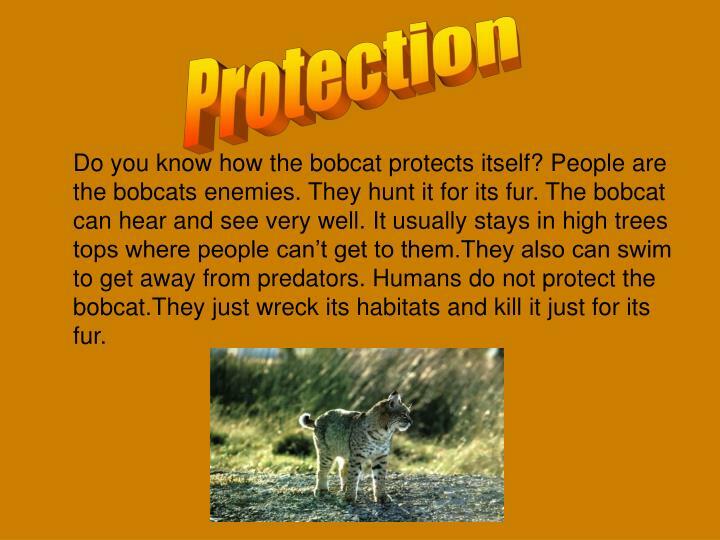 Do you know how the bobcat protects itself? 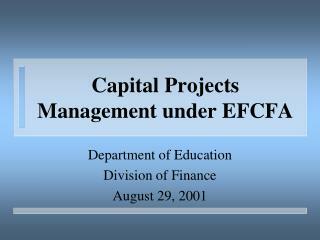 People are the bobcats enemies. They hunt it for its fur. The bobcat can hear and see very well. 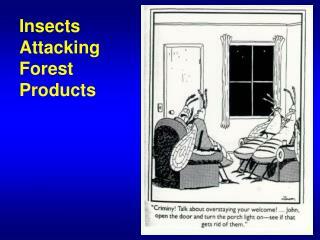 It usually stays in high trees tops where people can’t get to them.They also can swim to get away from predators. Humans do not protect the bobcat.They just wreck its habitats and kill it just for its fur. A bobcat will leave its mother soon after birth. Bobcat mothers usually have one to six young in the end of winter. After two days, babies open their eyes. 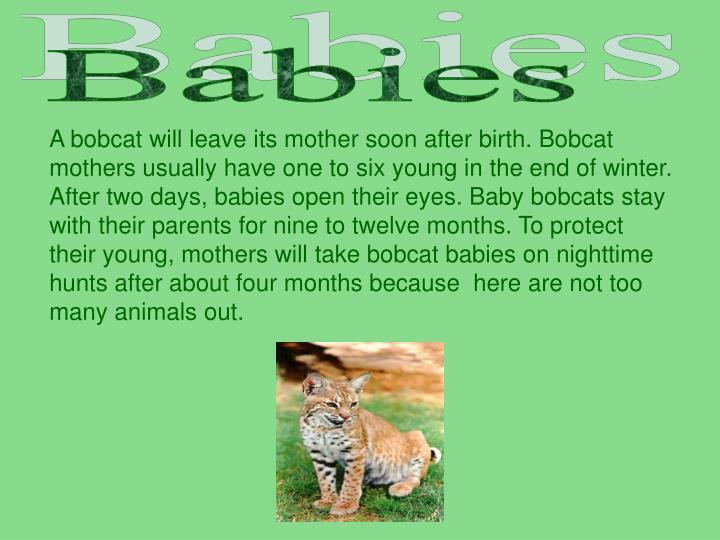 Baby bobcats stay with their parents for nine to twelve months. To protect their young, mothers will take bobcat babies on nighttime hunts after about four months because here are not too many animals out.